How much is Henry Ford Worth? Henry Ford net worth: Henry Ford was an American entrepreneur, founder of Ford Motor Company, who had a net worth of $200 billion dollars (adjusted for inflation). 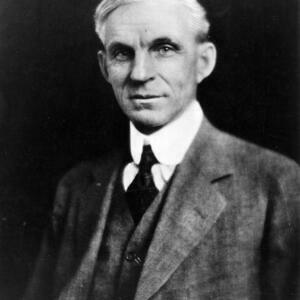 Henry Ford was an American manufacturer, industrialist, and a sponsor of the development of the assembly line technique that allowed for mass production. Contrary to popular belief, Ford did not invent the automobile nor did he invent the assembly line, but he was the first to develop and manufacture an affordable automobile for middle class Americans. By achieving this, Ford converted the automobile from a relatively unknown invention into an innovation that profoundly impacted the landscape of the twentieth century. His introduction of the Model T revolutionized transportation and the landscape of American industry. 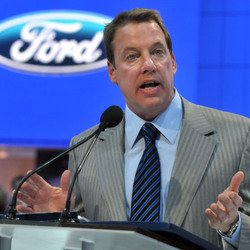 As the owner of the Ford Motor Company, he became one of the richest and best-known people in the world. 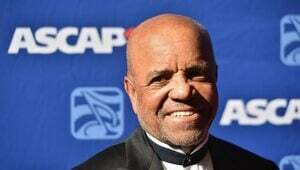 He was committed to lowering costs and creating a franchise system that put Ford dealerships throughout most of North America, and in major cities on six continents. Ford left most of his vast wealth to the Ford Foundation and arranged for his family to control the company permanently. He was born July 30, 1863, on a farm in Greenfield Township, Michigan. Not particularly interested in running the family farm, in 1879, Ford left home to work as an apprentice machinist. In 1882, he returned to Dearborn to work on the family farm to help his parents, and became quite proficient at operating the Westinghouse portable steam engine. He was later hired by Westinghouse to service their steam engines. During this period Ford also studied bookkeeping at Goldsmith, Bryant & Stratton Business College in Detroit. In 1891, he became an engineer with the Edison Illuminating Company. He was promoted to Chief Engineer in 1893, and had enough time and money to devote attention to his personal experiments on gasoline engines. He perfected these experiments and in 1896 completed a self-propelled vehicle that he named the Ford Quadricycle. The Ford Motor Company was founded a few years later on June 16, 1903, with $28,000 in capital. The Model T was introduced by Ford Motor Company on October 1, 1908. It had the steering wheel on the left, which every other company soon replicated. The entire engine and transmission were enclosed; the four cylinders were cast in a solid block; and the suspension used two semi-elliptic springs. The car was very simple to drive, and easy and cheap to repair, which is what made it stand out from the other automobiles of its time. It was so inexpensive at $825 that everyday people could afford to buy them. By 1918, half of all cars in America were Model T's. All new Model T's were black; as Ford wrote in his autobiography, "Any customer can have a car painted any color that he wants so long as it is black". This helped him create an efficient assembly line that paved the way for an affordable automobile. 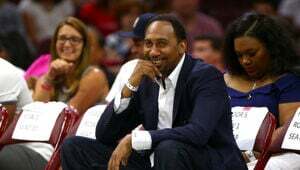 By the 1920s, a majority of American drivers had learned to drive on the Model T. Throughout his career, Ford also voiced his opposition to Labor Unions, authored some anti-Semitic books, and bought out his investors so his family could maintain sole ownership of the company. 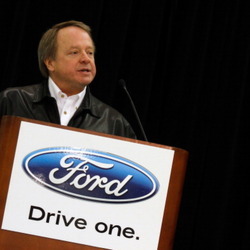 Ford married Clara Ala Bryant in 1888 and they had one child: Edsel Ford (1893–1943).